with every function held this April! Hold a conference, functions or event this April and receive the following complimentary value add ons! Half an hour complimentary canapes & drinks. ​*T & Cs- Complimentary add ons apply to conference packages for functions/events/conferences held in April 2019. Booking must be secured between 15/3/2019 and 30/4/2019. In the event the booking date is cancelled or changed, complimentary add ons may not be transferred. Complimentary add ons only applies to the ‘basic conference package’ and the ‘deluxe conference package’ set out in the Rowville International Conference Packages document. Room hire not included in offer. Valid for new bookings only. 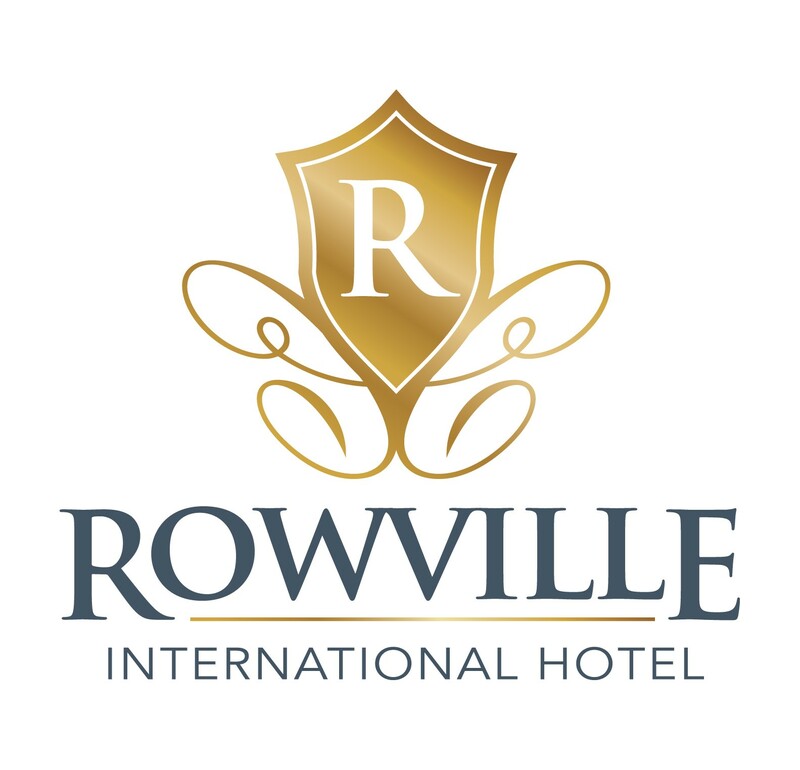 At the Rowville International Hotel we regard every event and function as a unique, one off occasion. We have 4 flexible event spaces, with multiple configurations to cater to your needs. Open seven days a week, the Rowville International Hotel will host your function or event from 10- 200 guests. Celebrate a Birthday, Engagement, Christening, Wedding or your end of year Christmas Party in your choice of our spectacular rooms. Our specialist Function and Event team will assist you every step of the way, with personalised planning, flexibility and eye for detail. Our chefs will delight your guests with a banquet designed to your individual requirements.